Curbing your dog is the law. Stoop and scoop. Gag and bag. 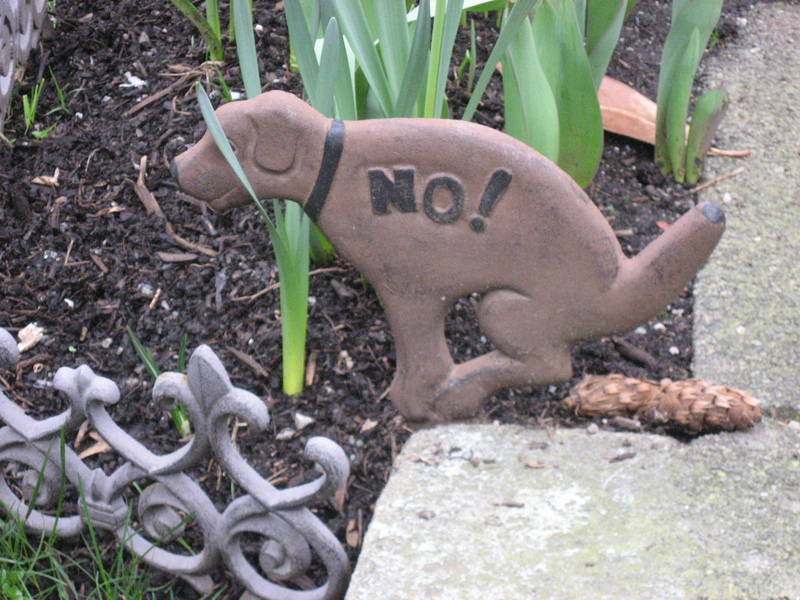 What ever you call it, things have improved over the laissez faire lassie faeces of the last generation of dog owners. Dogs the size of cows were allowed to roam unchecked around playgrounds, beachs and pools. Now all those treacherous turd landmines are delicately defused by soho sappers who place them in small baggies meant for the task. However parks have prevented people from placing packaged pet poop in park garbage pails, and now these lovely translucent bags of bottom booty are found every where. They hang from trees, they line the curbs, they are thrown in yards. And since they are encased in plastic bags they are likely to sit there for ever. Unforeseen consequence of protecting park garbage pails.